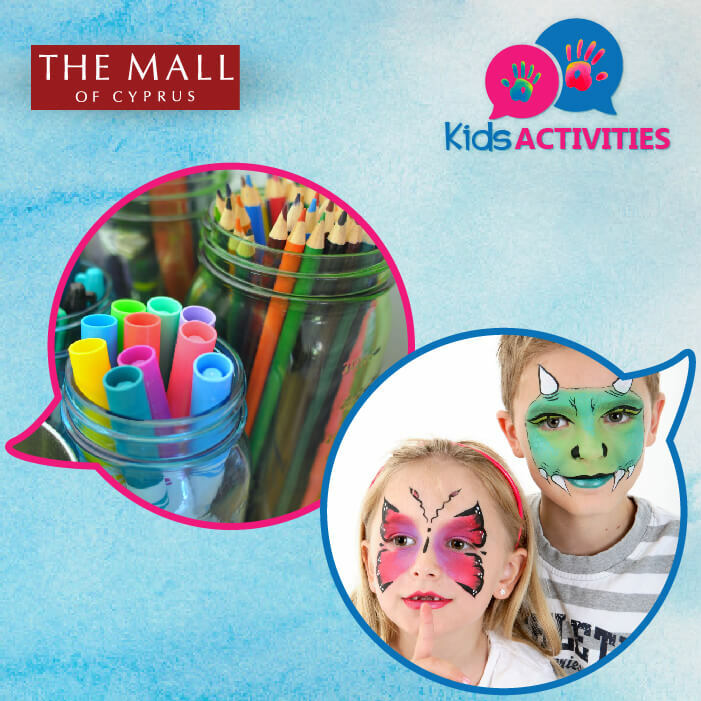 Come to The Mall of Cyprus on Saturday 4 November for Art & Crafts and on Sunday 5 November for face painting with your favorite clowns Beep & Boop. Nicosia is organizing its Easter charity bazaar on Sunday 21st of April 2019 at The Mall of Cyprus from am to pm. All the money raised will be given to our underprivileged soldiers We hope to see you there! Not sure where to find us? Click here to see where we are on Google maps. *Shop Operating Hours for shops may vary. For details please refer to the Store Directory.